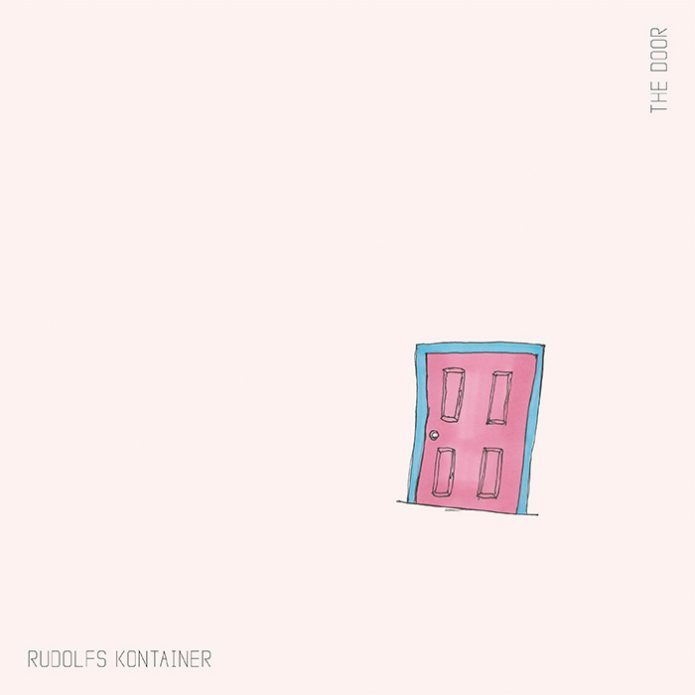 Just now, in time for spring, Rudolfs Kontainer releases another record. Following up the 2017 release of “Eclectic Rudolfland”, here comes “The Door”! Funky vibes and intriguing lyrical dark matter bursting through everyday life’s many aspects not often talked about, may now rock your stereo throughout the summer. 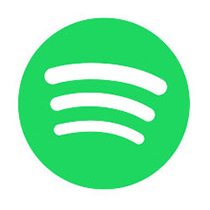 Mixed by Mikal Lillo-Stenberg. Mastered by Ulf Moen Denneche.